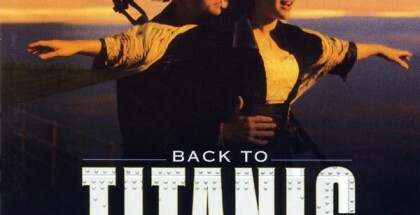 Since his official statement and the two interviews published in late June 2015 in Hollywood Reporter and Entertainment Weekly, James Cameron has not yet commented his collaboration with James Horner. 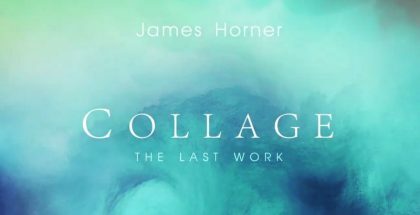 This month we finally heard the director recall his work with James Horner, share anecdotes and above all superbly evoke the personality of the composer. 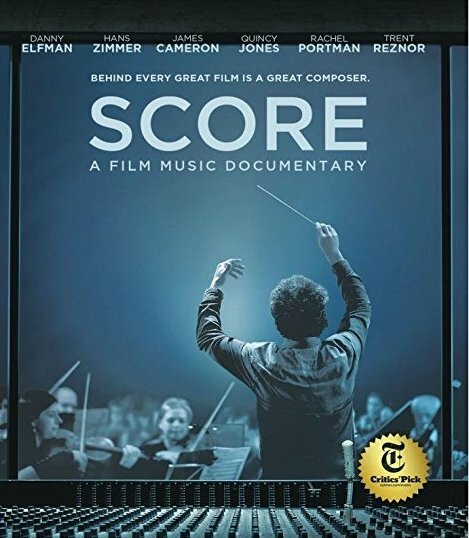 First, in the Blu-ray edition of 'Score: A Film Music Documentary' directed by Matt Schrader and released on September 4. 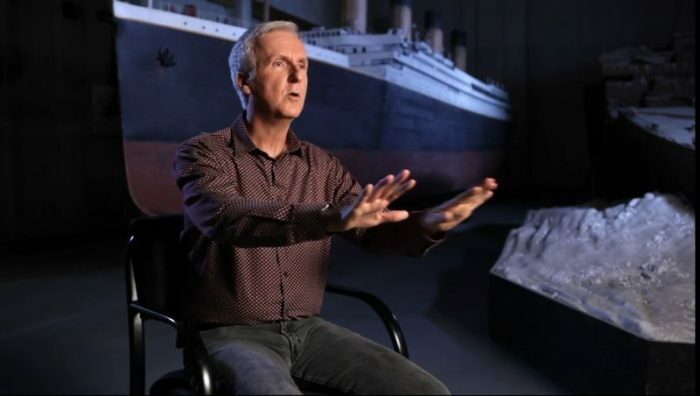 James Cameron appears throughout the closing credits and returns to the famous portrait scene in Titanic. This passage is actually an excerpt from a longer 29-minute interview featured in the Blu-ray bonuses. 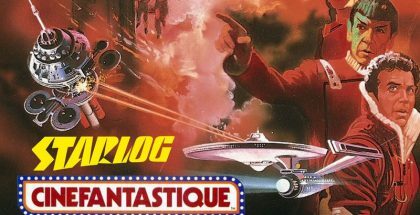 This interview offers a good summary of the long collaboration between the two men from Battle Beyond The Stars (1980) to Avatar (2009). 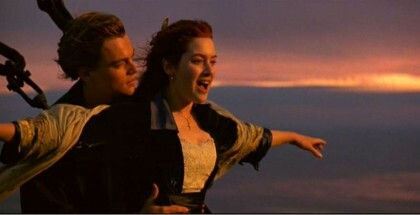 Much is devoted to the design of the Titanic music. 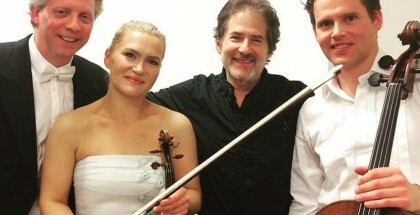 James Cameron also recounts the death of James Horner and their last encounter. 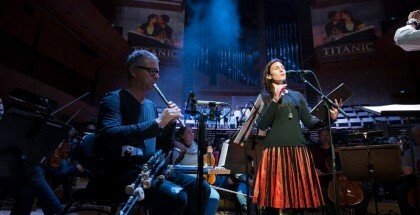 Then, as part of the promotion of the tribute concert James Horner: A Life in Music, the Royal Albert Hall has just published new comments by James Cameron. 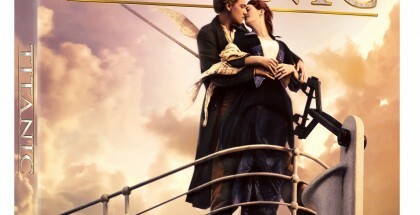 Only three questions but the director’s answers are magnificent. 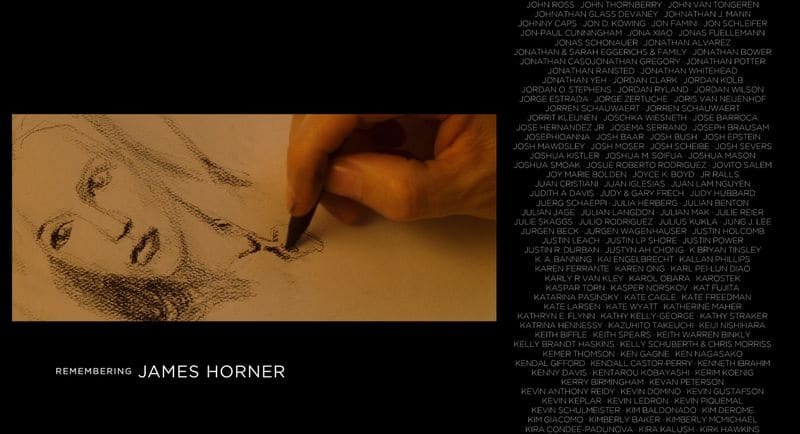 He returns to Aliens but especially to the personality of James Horner. "He was a great guy, and I think the depth of his emotion and his sensitivity is what gave him a lot of his musical talent. I mean, sure, he was classically trained and he was a pianist and all that. 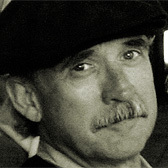 But I think it was that he, himself, was a very emotional person." "I had a note on my desk: Contact JH to start a percussion experiment." 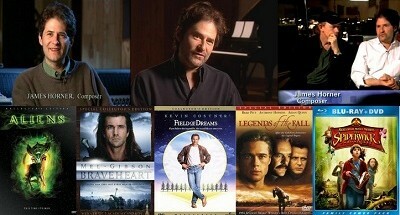 A video of James Cameron will also be on view at the James Horner concert: A Life in Music on October 24 at the Royal Albert Hall.